Every action has a consequence. Sometimes we forget that, but there are lines that must not be crossed. 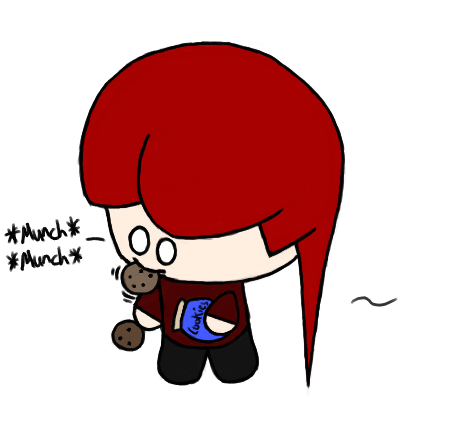 Like stealing cookies from the cookie jar. That’s a death sentence. Better get ready to run, Pirate! This. Is what everyone needs. World peace, instantly. Dentists all become millionaires. I want one. But I’ll settle for a cookie. 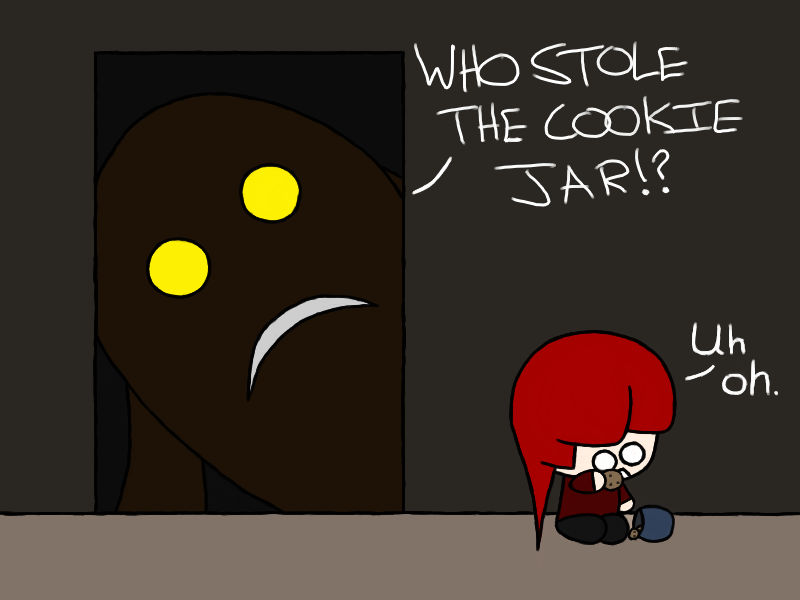 Everyone needs their own personal cookie jar.